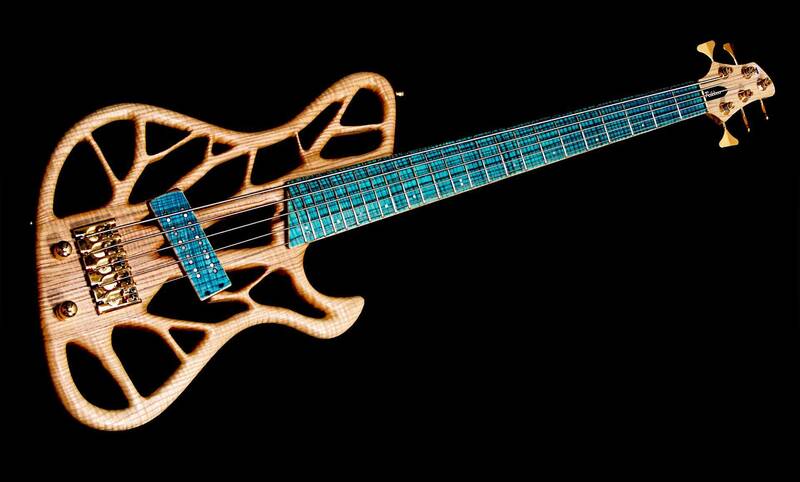 Every Rikkers bass is completely custom made. Your personal preferences, using all the desired woods and a top quality pickup, electronics and hardware, will influence the pricing of the guitar. The prices listed below are therefore an indication. We would love to hear your specs and we’ll provide you with a more detailed quote. 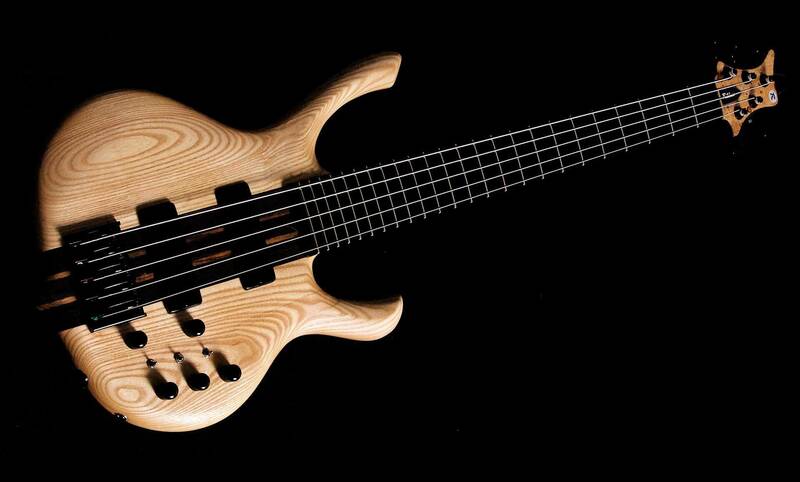 The Treeline Bass has a matte finish with a Noll Preamp and 1 Rikkers soapbar. Will be delivered in a decent gigbag. Our Powerline Bass will have a matte finish, passive electronics, Rikkers soapbars and will be delivered in a decent gigbag. 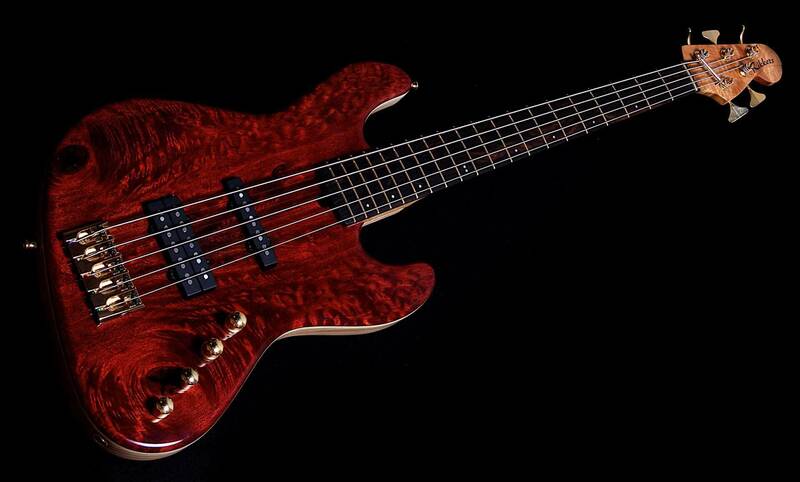 Our Bodyline Bass has a matte finish, Noll Preamp & Rikkers pickups. Will be delivered in a decent gigbag. 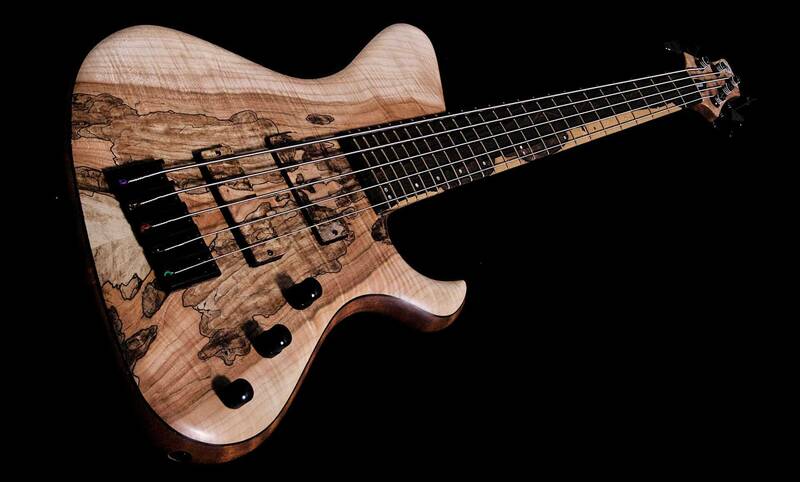 Our Classicline Basses will have a matte finish, passive electronics & Rikkers pickups. The instrument will be delivered in a decent gigbag. These prices are indications. Your personal preferences, using all the desired woods and a top quality pickup, electronics and hardware, will influence the pricing of the guitar. We would love to hear your specs and we’ll provide you with a more detailed quote. On every Rikkers instrument you’ll receive a life-long guarantee. That is to say, a guarantee as long as we are alive.